On September 6, 1990, Tom Fogerty died aged 49. 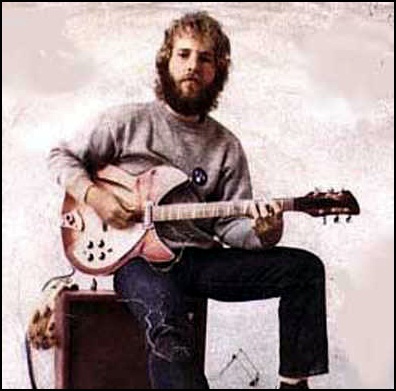 He was songwriter and musician (vocals, guitar), worked with the Blue Velvets, The Golliwogs, but best known as founding member, vocalist and guitarist of Creedence Clearwater Revival. Previous PostOn September 01, 1979.Next PostOn September 6, 1994.